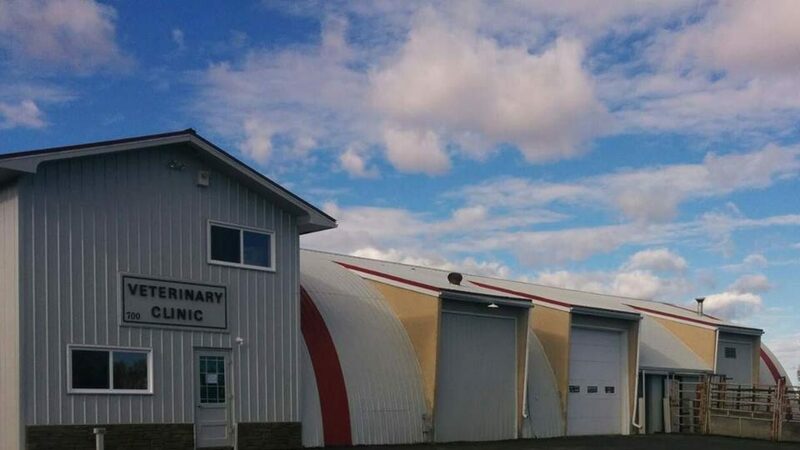 Manning Veterinary Clinic was opened in January 2015 by Dr. Jennifer McCracken to provide compassionate veterinary medicine to dogs, cats, cattle, equines, and all animals in between. We serve clients from northern Alberta and the Northwest Territories. 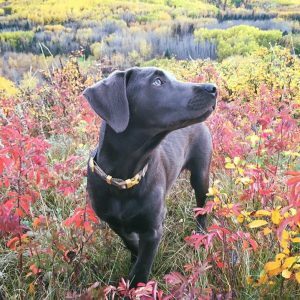 At Manning Veterinary Clinic we strive to offer not only sound advice, but also optimal veterinary care, with the goal of ensuring your animal has a high quality of life for a maximum number of years. Our job is not only to treat your pet or horse when he or she isn’t feeling well, but also to help you learn how to keep your best friend happy and healthy. We offer a broad spectrum of diagnostic procedures via an in-house laboratory, as well as the use of external laboratories when specialists are required. The facility includes a well-stocked pharmacy, in-hospital surgery suite, in-house digital x-ray capabilities, a closely supervised hospitalization area, and indoor boarding kennels with large outdoor exercise pens. For our production clients, we will take care of you and your objectives in regards to your animal business. We know you want to maintain a healthy herd to optimize your production and we are here to assist you with that goal.